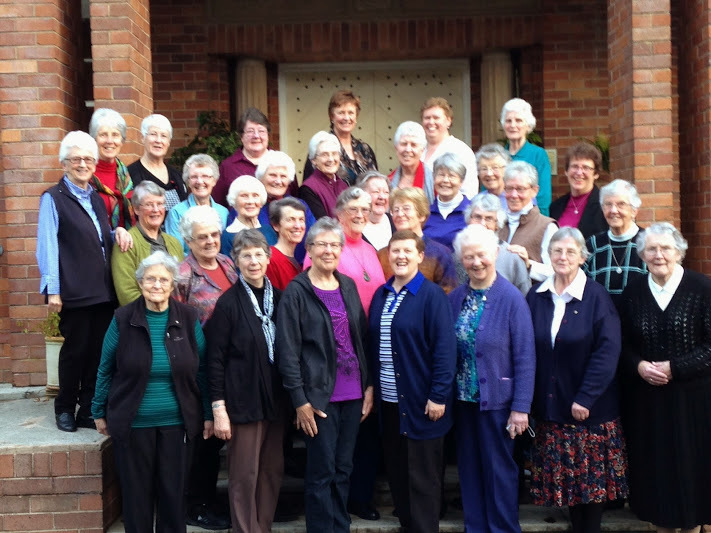 The New Zealand Dominican Sisters met in Chapter during 2-7 September 2014 and 2-7 February 2015. 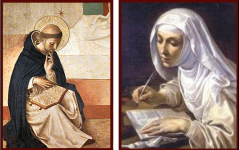 The theme of the Chapter was Called to Hope. The Chapter began with helpful and challenging input from Margaret Mayce OP, Amityville Dominican and the NGO representative of the US-based Dominican Leadership Conference. The fruit of the Chapter is expressed in the Chapter Call below. we have unexpectedly found ourselves called to hope. and to place ourselves on the side of its life and protection. a future we will not see but for which we sow seeds. no less itself as it draws closer to the sea. for all beings of land, sea and air. which each will express in her own circumstances. which they nourish and are nourished by. They are strengthened in loving conversation. and which calls us again today. Living true to this calling will be the legacy we leave. and at the same time full of the unknown. We walk in hope, we walk in truth, we walk together.